It is black history month everyday at MoAD in San Francisco, a museum that showcases the richness of the African Diaspora. This month check out the art of Kenyatta A.C. Hinkle, or sculpture by Alison Saar. On Thursday evenings, attend the 3-part lecture series on African Diaspora Photography with Professor Makeda Best, and discover the historic African-American 92nd Infantry when ‘Inside Buffalo’ screens on February 13. 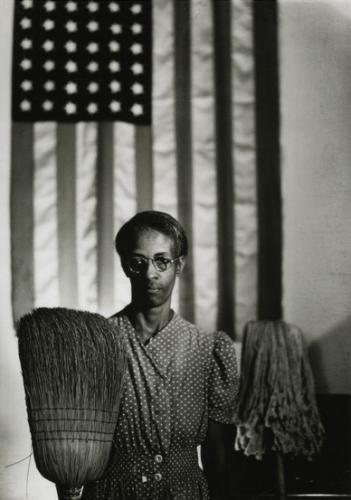 Explore the works of Gordon Parks, the man considered to be the most important black photographer of the 20th century. The exhibit at the Jenkins Johnson Gallerysurveys works spanning nearly half a century — The Black Panthers, the favelasof Brazil, fashion models and stars.